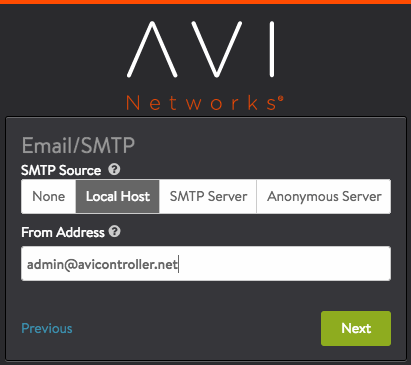 Avi Service Engines: The Avi Controller analyzes traffic and, based on real-time analytics, can scale out / scale in SEs to load-balance traffic that varies over time. 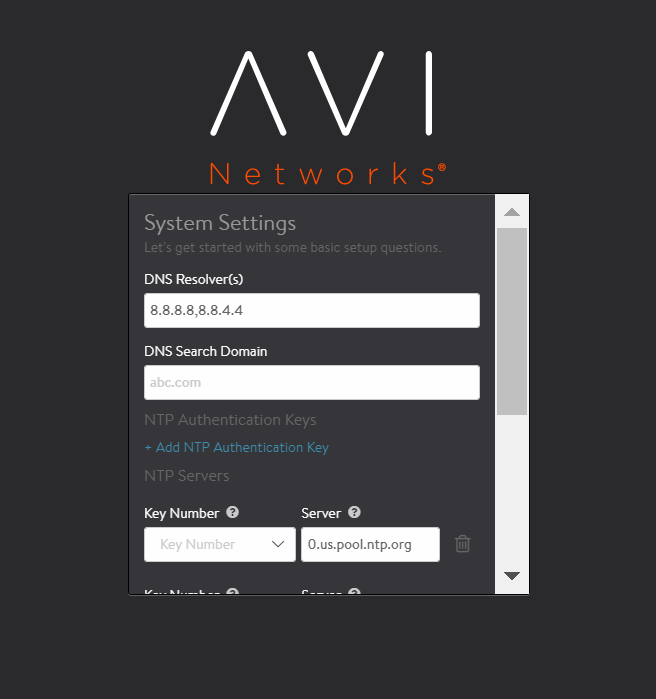 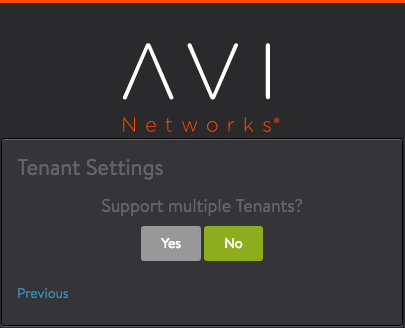 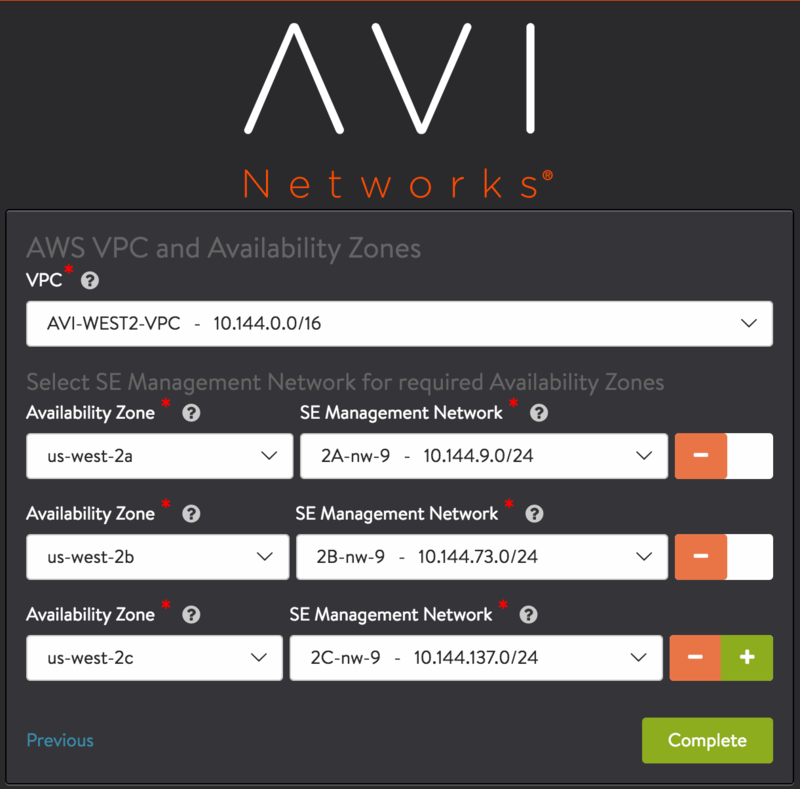 Avi Controller cluster: Avi Service Engines (SEs) handle all data plane operations within Avi Vantage by receiving and executing instructions from the Avi Controller. 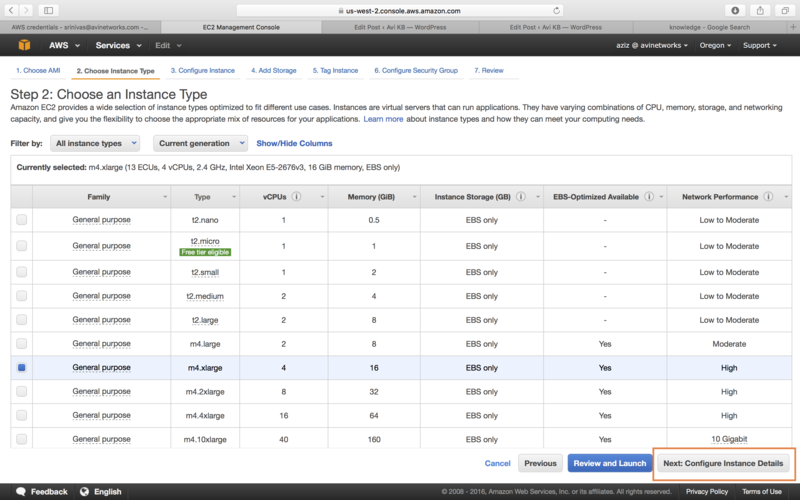 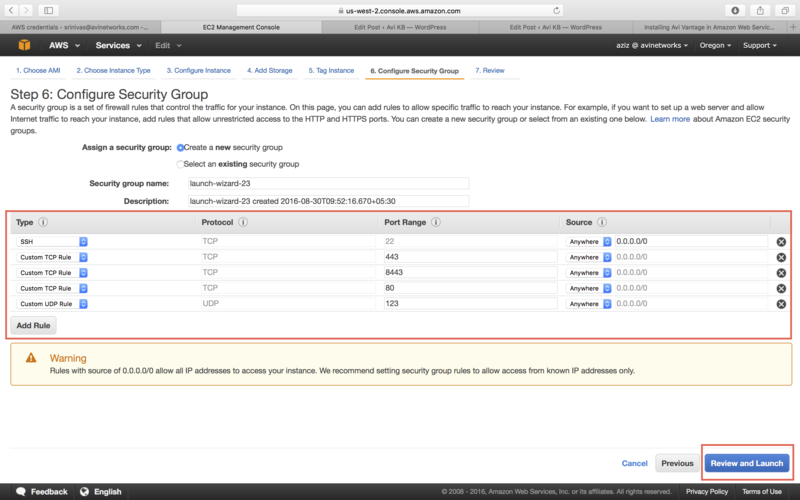 The SEs perform load balancing and handle client and server traffic. 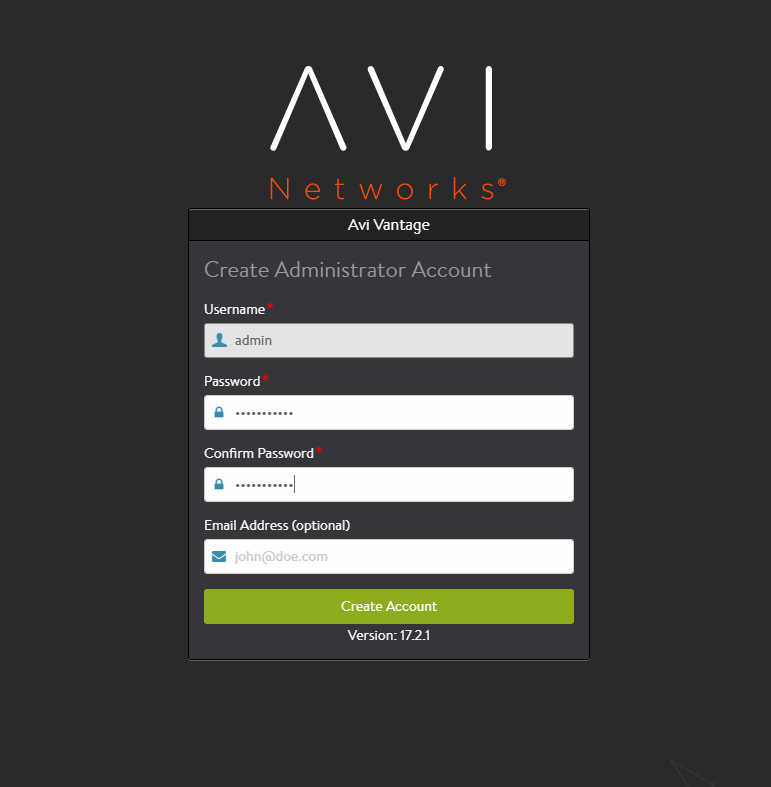 Avi admin console: The Avi Console is a modern web-based user interface that provides role-based access to control, manage and monitor applications. 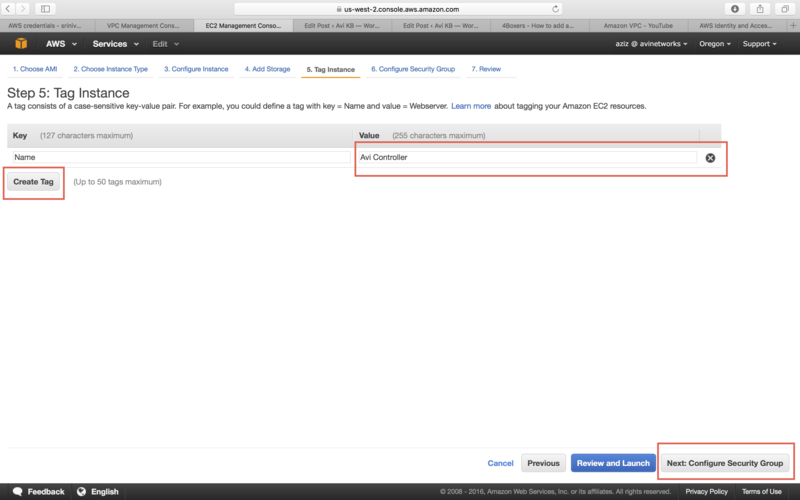 Note: During cloud creation in AWS, an AMI is created using which Service Engines are created. 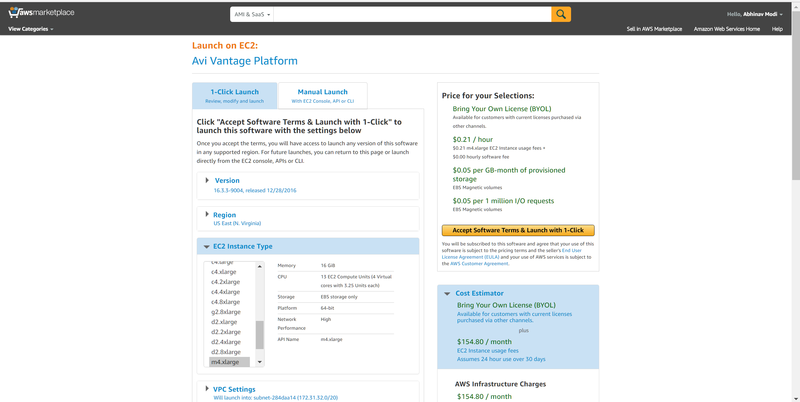 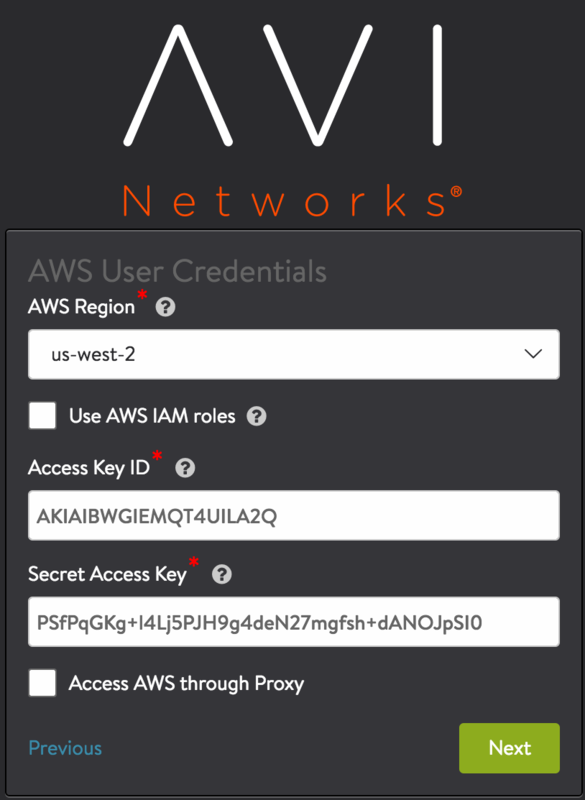 As part of AMI creation, a vmdk disk image is imported to AWS as a snapshot and then the snapshot is registered as an AMI. 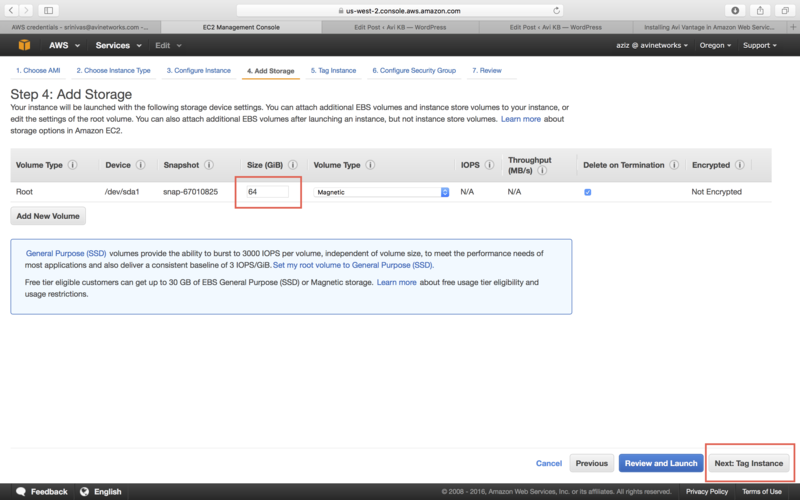 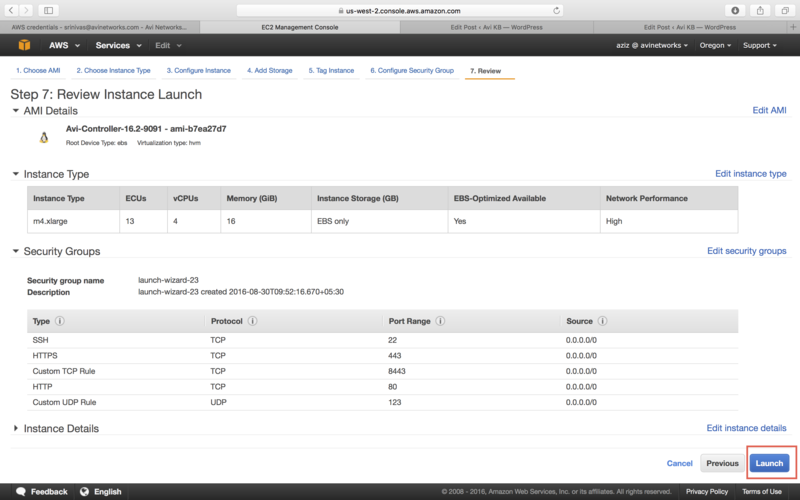 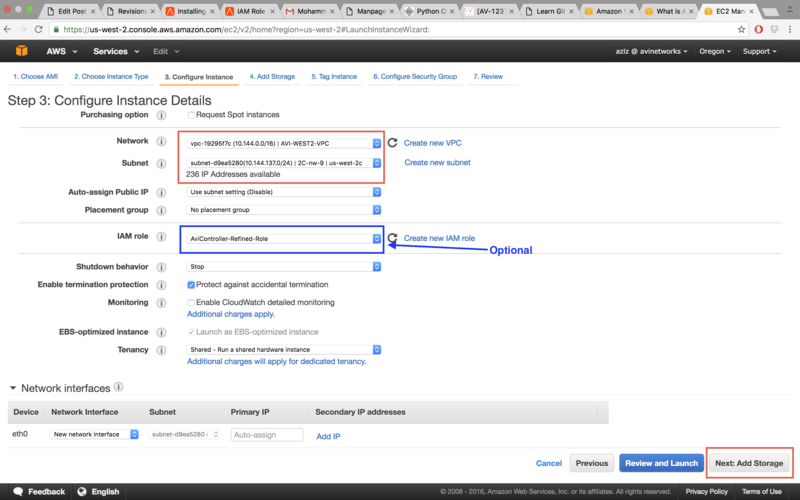 So, vmimport role is required for importing VMDK disk image in AWS as a snapshot. 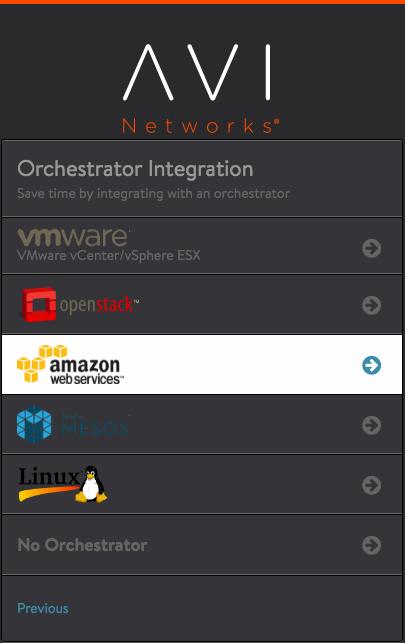 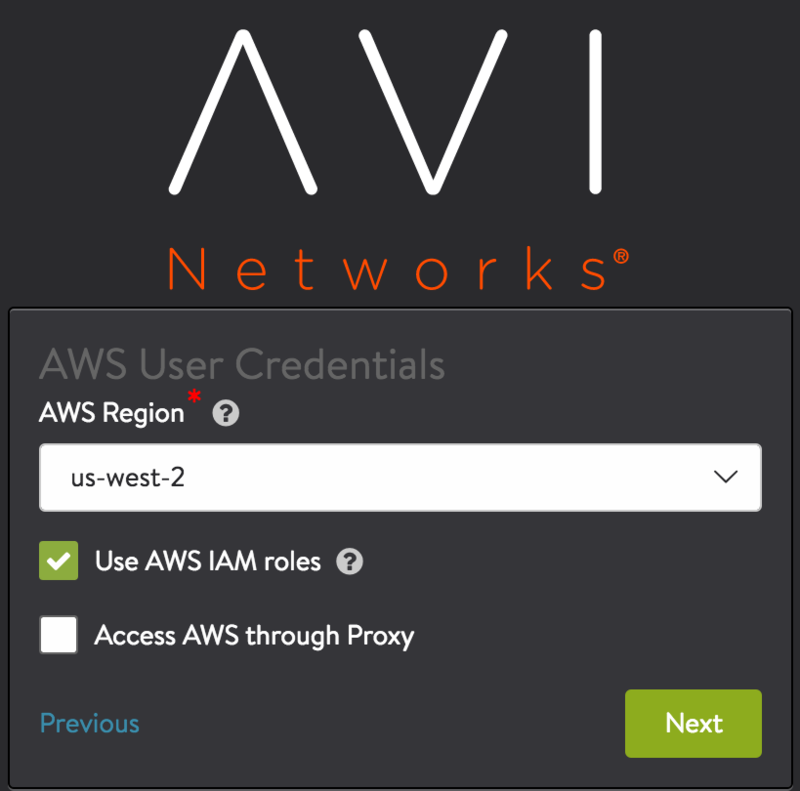 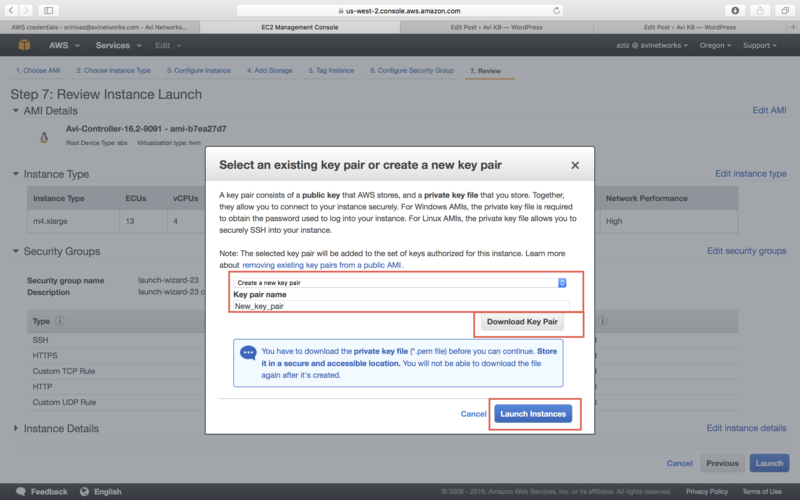 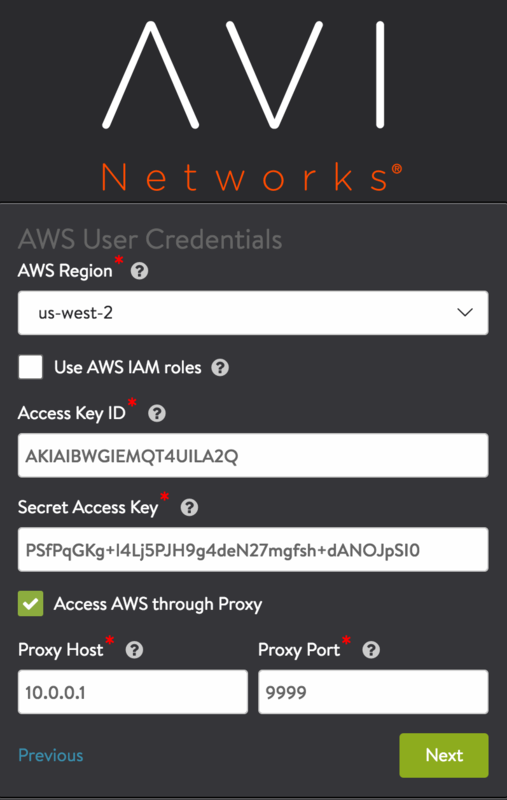 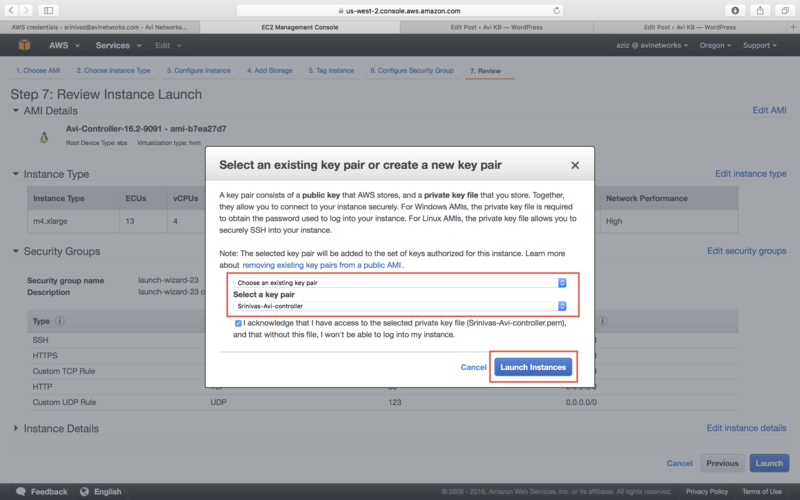 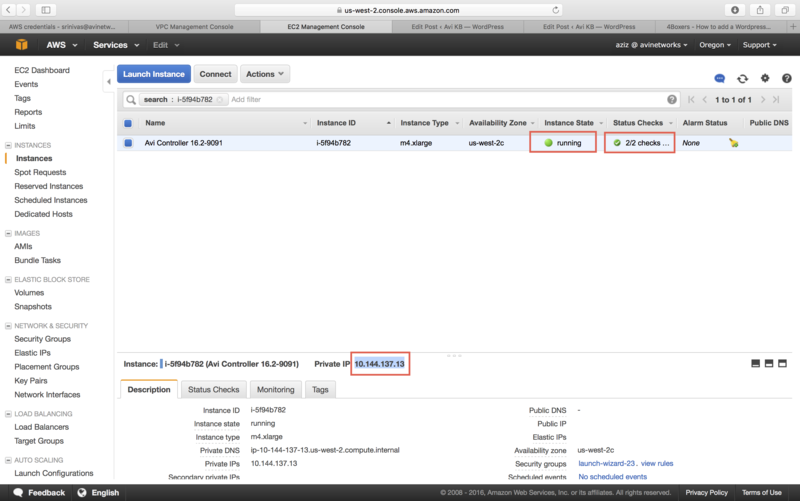 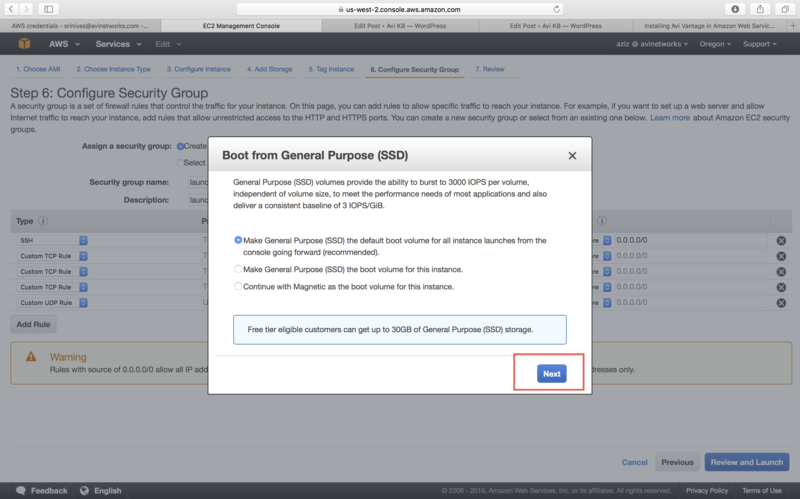 For more details on IAM roles, refer to IAM Role Setup for Installation into AWS..